A Vancouver Park Board commissioner is calling for a ban on balloons which he says can be dangerous. A Vancouver Park Board commissioner is calling for a ban on balloons which he says can be dangerous to both wildlife and children. Green Party Park Board Commissioner Stuart Mackinnon says the latex or plastic globes may be whimsical, but even the green ones aren't really green. 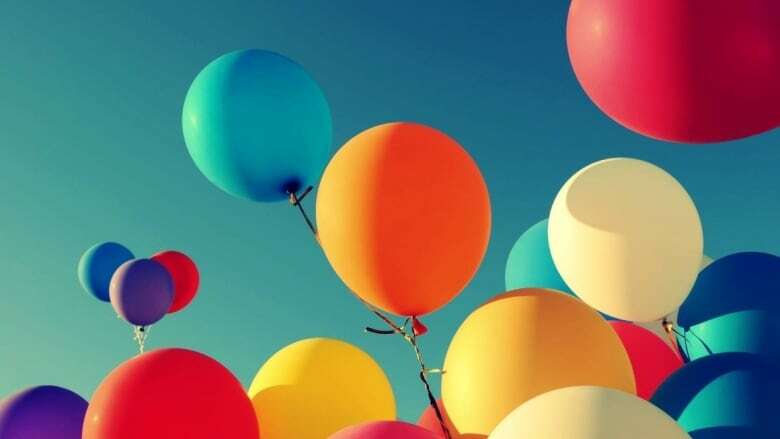 His motion calls for a ban on balloon use in city parks and recreation centres, the very places where balloon are often part of the draw at events. "Naturally curious animals, such as birds and dolphins, are attracted to bright colours and shiny objects and end up mistakenly ingesting balloons," it reads. "Flippers and fins of sea turtles, seals, and dolphins can also become wrapped in string causing infections, amputations or death by drowning." The Canadian Paediatric Society agreed in 2012 that balloons are the most common non-food item children choke on. 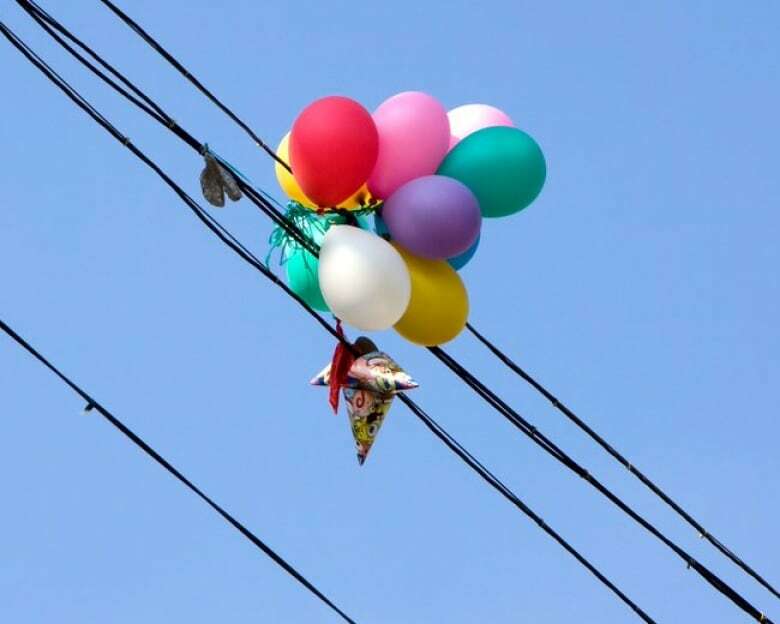 BC Hydro says untethered balloons were responsible for 30 outages affecting tens of thousands of customers across the province last year. Balloons have also been blamed for power outages in B.C. after they have become entangled in power lines. The move is bad news for balloon artists and has drawn some ire from balloon lovers but the colourful party decorations have long been discouraged in city literature that encourages greener weddings and parties in city parks. Nevertheless some Vancouverites have grumbled online that a balloon ban is another downer in a city seen by some as overly restrictive because of bans on smoking and alcohol drinking in parks.